FIREBREATHER CELEBRATION THIS SATURDAY, April 20 @ 12:00! Members, bring your swimsuits! 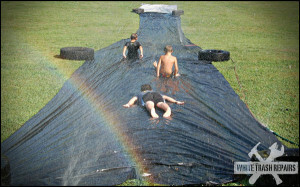 Slip N Slide Party and PR Events. This hour of fun DOES NOT count as a fire breather workout so plan your week accordingly.